This two-day, five dive program is designed to increase your diving experience and knowledge under supervision; having fun and building confidence in a controlled and safe yet more challenging environment. On this course you’re introduced to the knowledge development & practical application to participate in more adventurous diving. There is a PADI study pack included in the course – but it isn’t anyway near as much work as the open water – it’s an interesting read in preparation to go diving. 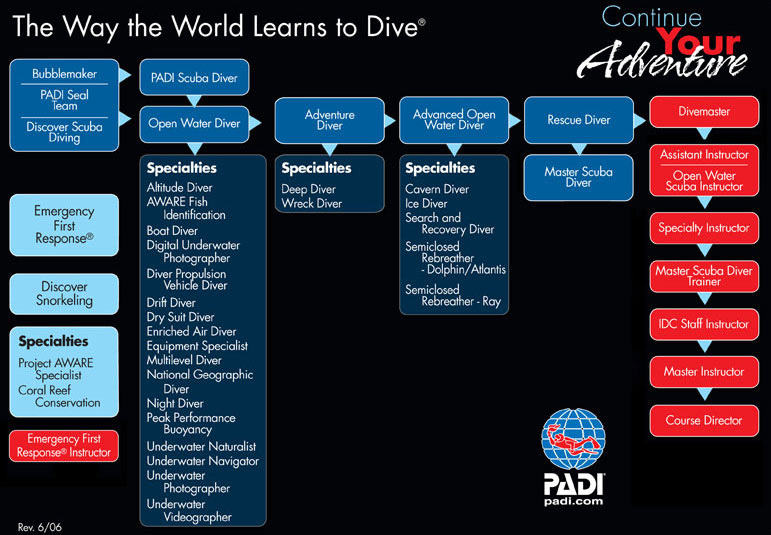 There’s no need for a classroom on this course – let’s focus on getting wet and exploring new adventures in diving. The full course is completed in one great weekend at Chepstow NDAC, or on one of the many great dive club holidays abroad, the Advanced Course is FANTASTIC FUN! You’ll conduct two core dives (Deep & Navigation), and then three other dives from an extensive range (Peak buoyancy, Wreck, Multi-level & Computer, Night, Search & Recovery, Naturalist, Boat, Drift, Fish Identification and Digital Underwater Photography). With this in mind, on day one of the program students complete the Peak Performance Buoyancy Dive – learning skills which improve weighting, streamlining and trim to reduce physical effort and air consumption : making it all just feel easy. 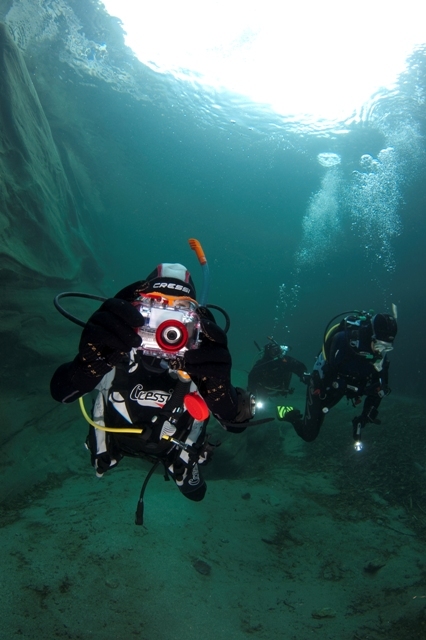 The Underwater Navigation Dive – builds confidence in compass work, distance estimation and natural referencing to improve dive planning and orientation. These dives are conducted on the first Saturday Afternoon at Chepstow each month to allow newly qualified open water graduates to get straight back in the water – and extend skills & experience at intermediate depths (12-16m). Sunday morning usually has a great group divers in the quarry at Chepstow NDAC, gaining experience on their first Deep dive – to 26-30m; followed by planning and completing a Multi-level Computer Dive – in this dive you’ll learn the benefit of a stepped ascending dive profile to gain longer dive times. Later in the day you’ll conduct a Wreck Dive – learning the safe diving techniques you’ll need when you join us on one of our many trips along the South Coast Wrecks! An alternative (or additional) option to this plan is to do a Night Dive, which opens up a new world of underwater adventures. – Great FUN if you’re scared of the dark!!! Gaining the Adventure Diver qualification if three of these dives are completed, or the full Advanced Open Water qualification after doing five dives, this enables you to explore new depths and have more excitement in the Ocean. You can book your PADI Advanced Open Water Course by either coming into the Dive Centre (you can find directions on our About Us page), by calling us on 01622 212022 or send us a message. Alternatively you can purchase your course online and we will be in touch to book you on to an available date that suits you. You need to have your own personal boots & fins / mask & snorkel, and wetsuit gloves. Everything else is supplied as part of the Advanced Course fees. If you want to take the additional option of the Night Adventure dive – you need your own primary torch and back-up light. 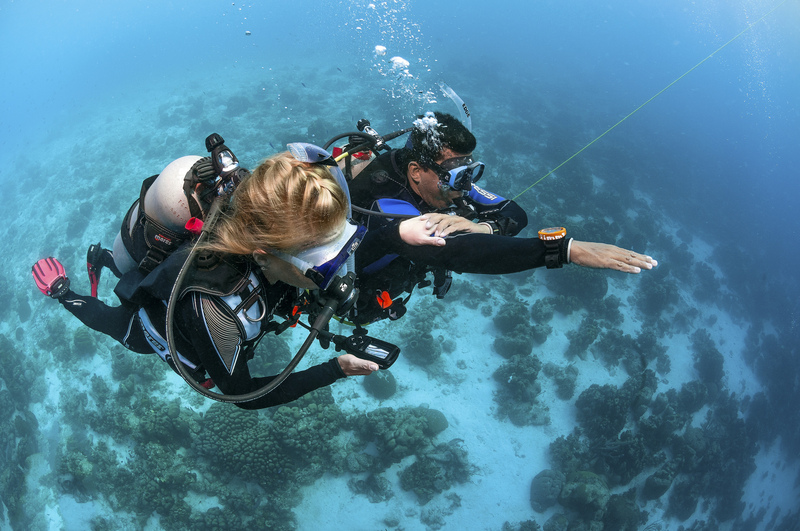 There is still plenty to explore within the PADI programme to expand your current skills with a range of interesting and exciting Specialty programs, or take on a new challenge and sign up for the Rescue Diver course. There is a great value option to complete the Advanced Course in Combination with the DrySuit Specialty – so all your dives are warm & dry… and it saves you money too !!! If you book the ADV & DRYSUIT together you get the DrySuit Specialty HALF PRICE. 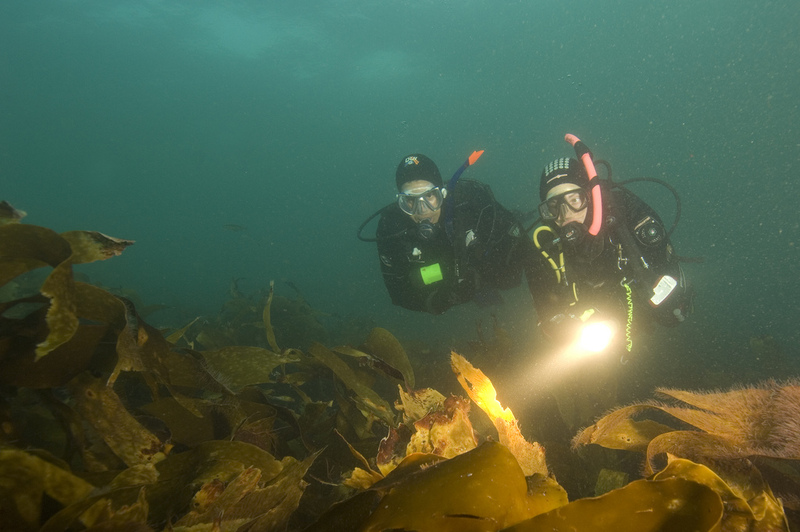 If there are two of you together booking the combo – you get DrySuit Specialty Course FREE. 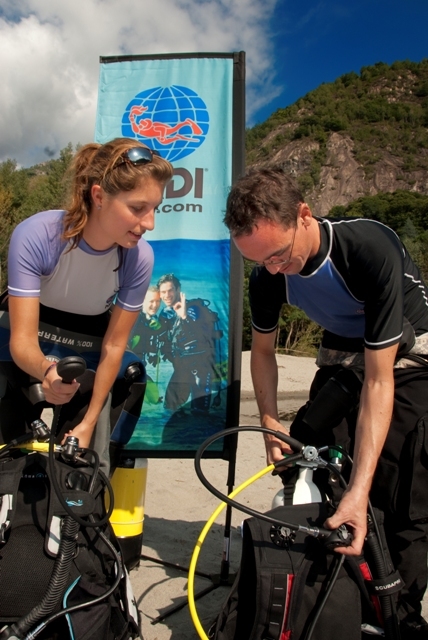 Note that only by completing the DrySuit Specialty are you able to rent a drysuit. 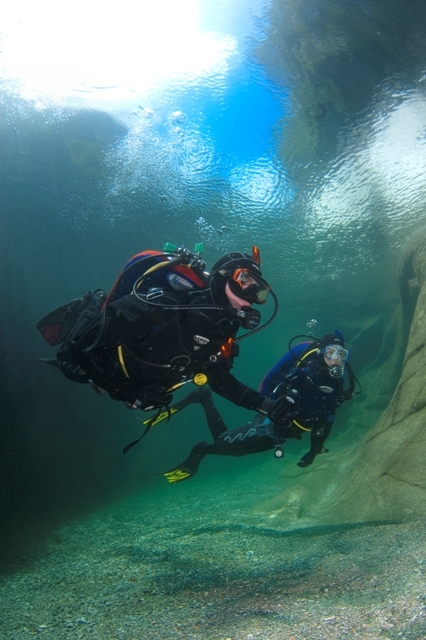 This is a great way to open up year-round diving in comfort….